(Seychelles News Agency) - The Seychelles Public Health Authority has imposed a temporary ban on all ready-to-eat meat products imported from South Africa since an outbreak of listeria was declared in the African country earlier this year. 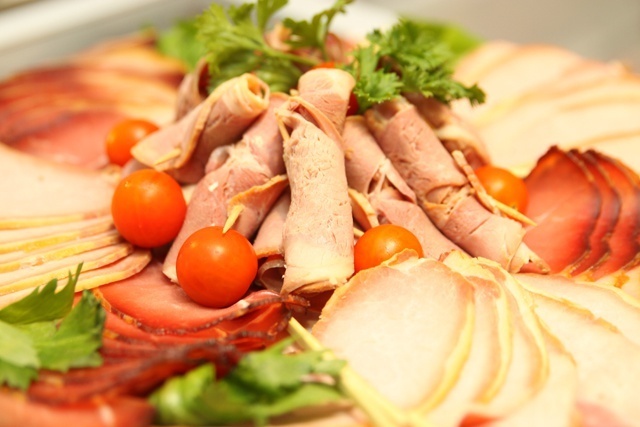 According to a communiqué from the health authority, the action follows confirmation from the Ministry of Health in South Africa that the source of listeria contamination and outbreak is in processed meat. The ban removes all processed meat -- namely polonies, hams and pre-cooked sausages -- from the local market. Importers of processed meat have been formally informed of the ban. The public health commissioner, Jude Gedeon, said that in line with food safety, the World Health Organisation (WHO) recommends following a set of guidelines for safer food. WHO called the outbreak of listeria the largest ever recorded globally, after 948 cases have been reported since January 2017. Listeriosis is a serious infection usually caused by eating food contaminated with the bacterium Listeria monocytogenes. It causes flu-like symptoms, nausea, diarrhoea and infection of the bloodstream and brain and is said to affect mostly pregnant woman and their newborn as well as people with a weak immune system. Gedeon said that most of the measures are practical and includes washing your hand and the surface of food before preparation. “Cooked and raw food should be separated properly and food should be cooked thoroughly as all bacteria are killed above 70 degrees Celsius,” added Gedeon. The ban will remain in force until further notice is given by the Seychelles Public Health Authority. Gedeon said that when travelling to affected areas avoid eating uncooked food and if it is consumed raw, wash thoroughly with safe running water before consumption. The Public Health Authority has also set up a surveillance programme to test products that are already in the country. The public health officer in the food control unit, Brigitte Zelia, said all tests conducted so far have not revealed listeria in any samples. The principal veterinary officer Jimmy Melanie from the National Biosecurity Agency told SNA that there are three importers of meat product from South Africa. “As the majority of the meat product is sourced from other countries, the ban will not have an impact on the local market,” said Melanie. The Public Health Authority began monitoring the outbreak of listeria in South Africa since it was declared several months ago. Regular updates have been provided via media outlets and Ministry of Health channels.